I thought if I was going to create a gift guide for foodies, why not go to the experts? Some of LA’s best chefs have taken the time to provide you with their recommendations for the perfect gift. 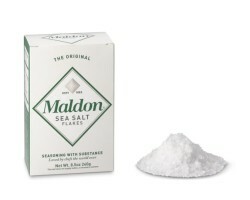 “One of the things I love to get all different types of people at the holidays are the containers to hold salt in your kitchen, especially the ones at Heath, they’re the perfect size for your hand and I love the pottery work at Heath.” [Note: The containers with leather tabs are seasonal at Heath, so the color depends on what they have available. Right now they only have turquoise. There are similar containers in a variety of colors. Too late for mail-order? They have a store in LA. Find them here.]. 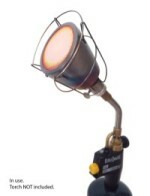 The Searzall is a blowtorch attachment that turns the blowtorch into a hand-held power broiler. The attachment gives you more control over the heat when searing and reduces the unpleasant taste that can come with propane flames. 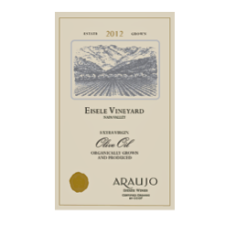 Available at Amazon and if you have Prime, it will arrive in time for Christmas. 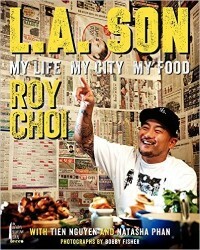 It was a natural choice for Roy Choi’s team, but LA Son: My Life, My City, My Food is an enthralling and informative book by the man who may have singlehandedly started the food truck craze. LA Son is part autobiography, part city guide, and part cookbook. It would be an excellent choice for any proud Angeleno (Or editor, even). From the Old Rip Van Winkle distillery in Kentucky, “Pappy Van Winkle is only released once a year in the Fall in super tiny allocations.” According to howtobuypappy.com, “very few bottles ever reach the shelf anywhere because the demand is so great.” But they know a trick. “Here’s a little secret for you: that $25 bottle of W.L. Weller 12 year on the shelf is the exact same wheated bourbon as Van Winkle Lot B for half the price. Here’s another little secret: That $20 bottle of Old Weller Antique on the shelf everywhere is also the exact same wheated bourbon recipe and both of those bourbons are made at the same distillery as Pappy.” You can also try these guys. 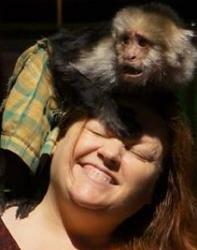 Are you thinking what I’m thinking? 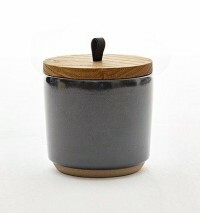 David LeFevre’s salt container filled with this salt would be the perfect gift! If it’s too late for mail order, you can try Williams-Sonoma. Coincidentally, @LA_CHEFs also recommends knives from Japanese Knife Imports. The craftsmanship is beautiful. They are a little dear, but a good knife is priceless. 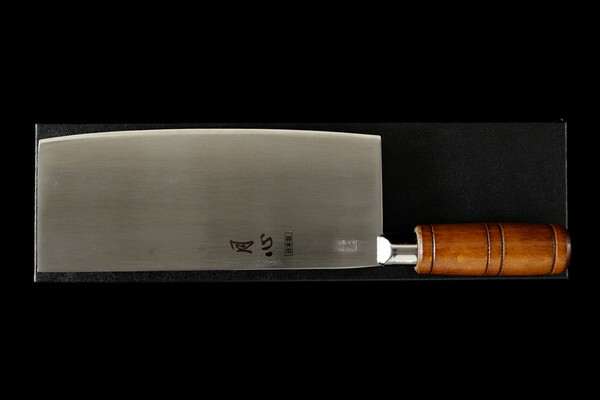 I like this little Gesshin Chinese cleaver, which is only $95. Of course, I have always been partial to cleavers. I have Ray Choi’s book in my cookbook collection. Good choice! !